Florida-based Reece has joined J Mckinnon (Loadscan’s customer and agent) as their new sales and service rep. 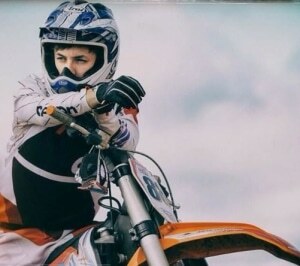 Originally from London, Reece has a background in construction and was a professional dirt bike racer with an interest in restoring vintage bikes in his spare time. Reece hopes to have a major impact with Loadscan’s products in Florida within the civil construction market and expand out to other states. Contact Reece on (222) 201-0968 or email loadscan@jmckinnondevelopment.com.